THE F.A.R.E. CHANGES OUR KIDS’ LIVES! | Kegworth Autumn F.A.R.E. THE AUTUMN F.A.R.E. IS OUR BIGGEST FUND RAISER OF THE YEAR. Since the F.A.R.E. started ten years ago, it has raised almost $350,000 which has been used to buy electronic whiteboards, playground equipment, technology, air-conditioning, books and resources for the music program. These funds have benefited every single student at the school. The Kegworth Autumn F.A.R.E. has been directly impacting the lives of kids in our community for the last ten years. 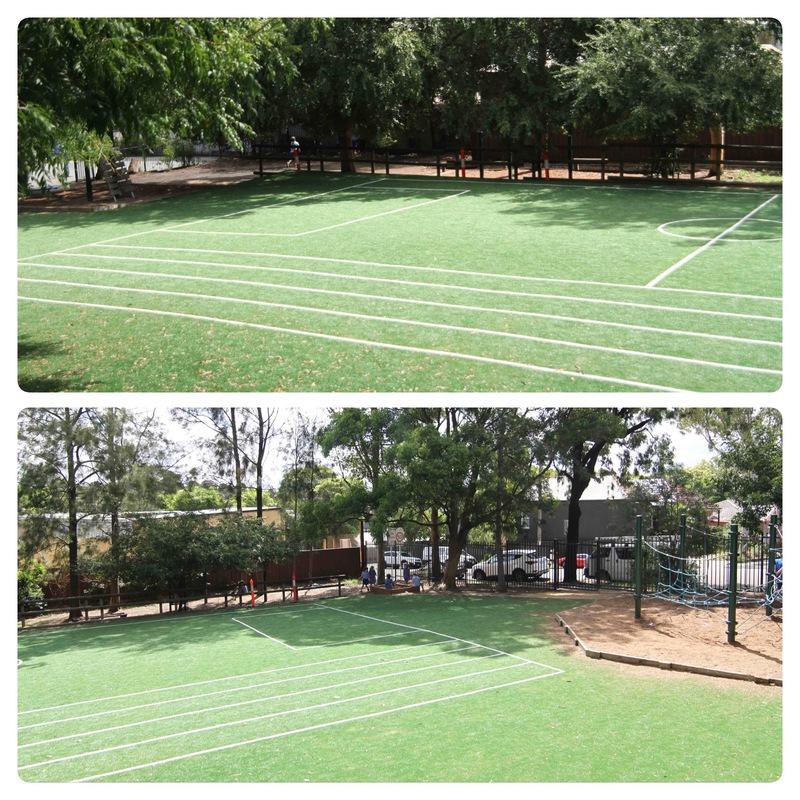 As a direct result of the F.A.R.E we have redeveloped and upgraded the school’s playground, long overdue and really welcomed by the kids, teachers and parents alike. Additionally the money raised continues to impact directly on the resources used every day in the classroom, particularly in the technology we can make available to our kids, as well as providing additional literacy and numeracy programs. 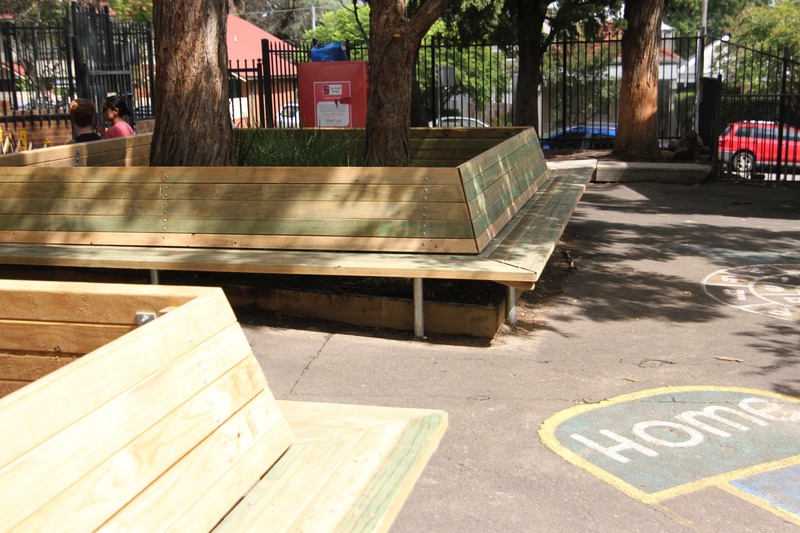 The F.A.R.E has also contributed toward funding air conditioners for classrooms, tablets for classrooms, and Stage 2 of the playground redevelopment. We can’t do it without your support, so THANK YOU!